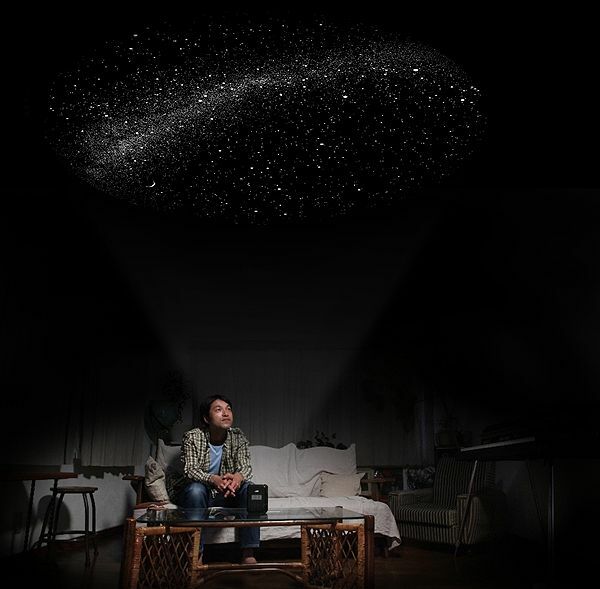 Sega Toys in Japan is selling another model in their hit Homestar series of planetarium projection systems. The so-called Homestar Travel [JP] allows you to see the starry skies from six different places on Earth: the South Pole, London, Kairo, Tokyo, Sydney, and Honolulu. From a range of 1.5～2.3m, the projections are up to 1.8m in diameter. 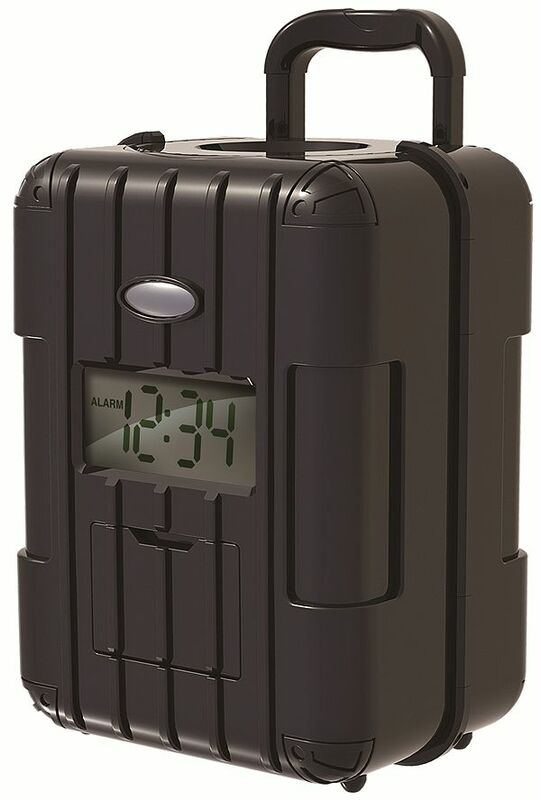 The Homestar Travel is sized at 100×180×12mm, powered by batteries and also comes with an alarm clock function. Sega Toys started selling the Japan-only Homestar Travel today (price: $62). Ask specialized online stores like Flutterscape, Rinkya or the Japan Trend Shop if you want get one shipped to you.